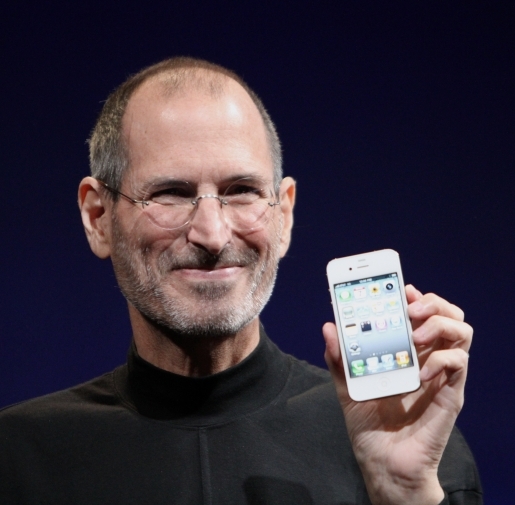 Steve Jobs has been seemingly unsinkable since his return to Apple. He’s guided Apple back to the top of the industry, turned a little bit of flash memory in a white case into a world-changing music device, and he’s even survived pancreatic cancer and a liver transplant. However, Steve Jobs is human. Effective immediately, Steve Jobs is taking a leave of absence as head of Apple due to medical issues; current Apple Chief Operating Officer and long-time Jobs aide Tim Cook will be stepping up in his absence. The last time Steve Jobs had a health scare, Apple’s stock plunged. After all, since Jobs returned in 1997, he’s taken over pretty much every aspect of the company and is deeply involved in everything. After all, Steve Jobs is the head cheese, so why wouldn’t he be involved in all aspects of the company? While it’s great to have a visionary in charge of your company, it’s not good when that visionary is fragile of health. If I’m an Apple shareholder, I’m scared today. Tim Cook is a very smart man with lots of experience when it comes to making Apple run, but there’s a reason he’s a longtime second-in-command and not a leader. If this is a short-term scare, Apple will be fine, but if Jobs doesn’t come back the ship may just well sink.